Girls' Generation's Jessica and Park Min Young's friendship is still going strong! 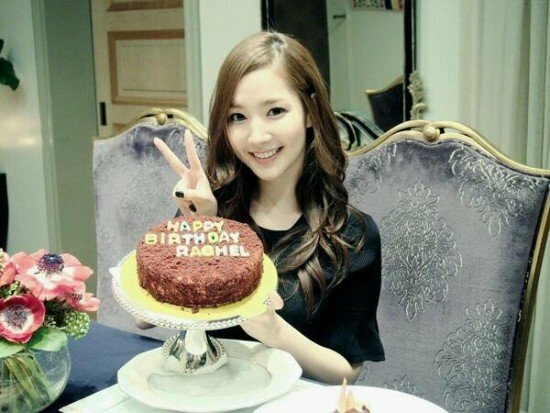 The two recently celebrated Park Min Young's birthday together. Jessica congratulated Park Min Young on her Weibo on the 4th, "Happy birthday my dear sis<3," along with pretty selcas of the best friends together. Park Min Young turns 28 (29 in Korean age) on March 4, and Jessica made sure to give a birthday shout-out to her 'sis' who she's been friends with for over ten years. 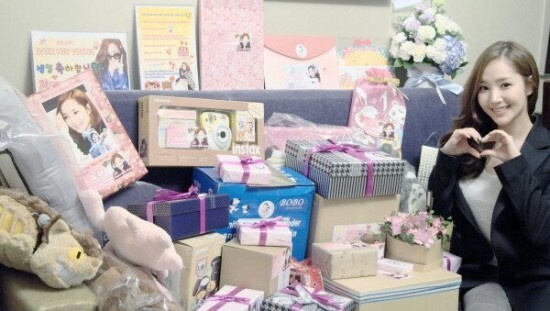 Park Min Young also tweeted, "thank u everyone for the birthday wishes! i truly feel blessed to have u guys in my life.. your love is what keeps," and "I had a happy birthday. Thank you hehe," showing off her birthday cake and presents from fans. The singer and actress have both been busy with Girls' Generation's comeback, and Park Min Young is looking over casting offers for her next production. Happy Birthday, Park Min Young!